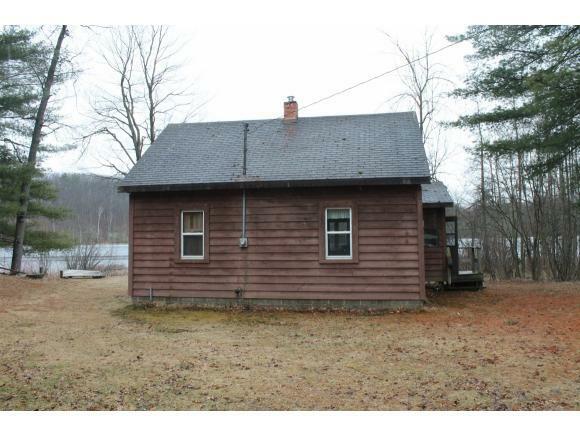 This cute 3 bedroom cabin sits on 100 ft of frontage on the spring fed Nelligan Lake. Sit back and relax watching sunrises/sunsets or head on out and catch some northern, bass, bluegills or perch. 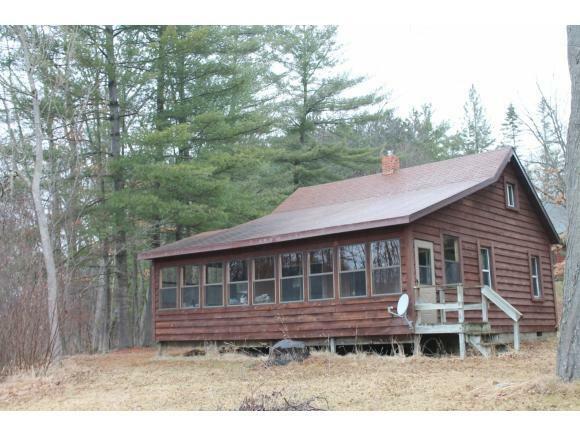 Cabin is only 1 hour from GB and is close to many full recreational lakes. 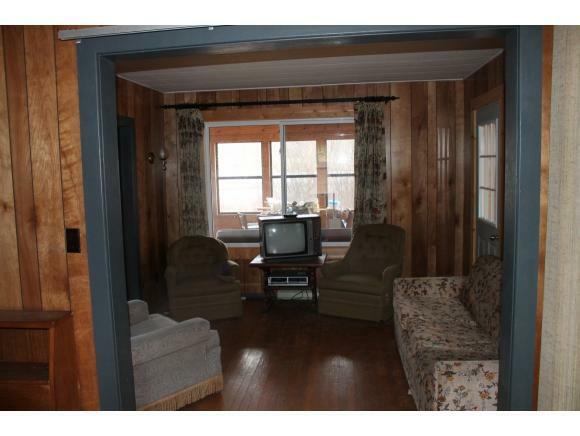 Cabin could use a little updating to make it your very own style. 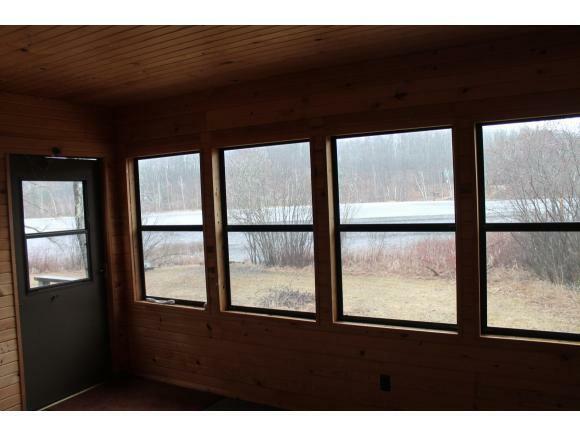 Sq ft and lot size per the seller. Come take a peek today!